AGENT. The Better Way to Book Models. 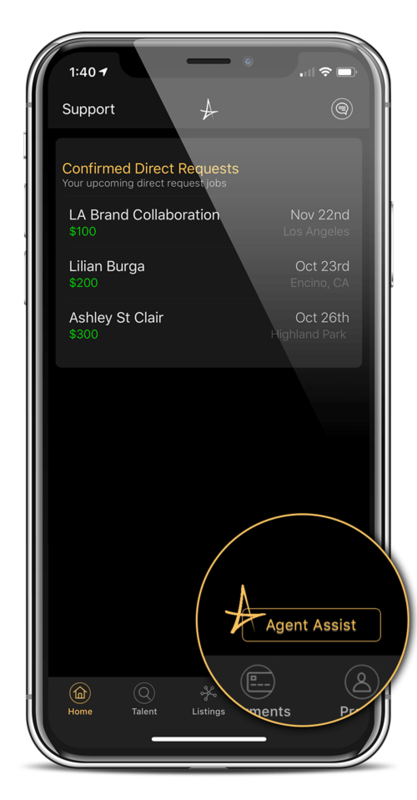 Take control of your talent bookings and find the best, most diverse models instantly on the AGENT platform. Powerful search filters, lower booking fees, total transparency, real­time communication and team collaboration tools for speed and efficiency. From fashion to e-commerce, 25k+ models registered. The traditional agency method has lacked transparency, is inefficient and provides little flexibility, especially when you need to book a model last minute. Don’t let someone else send you models they think are right for your production or event. On AGENT, you have the power to choose the perfect talent, on your schedule. We guarantee your satisfaction. A more efficient way to pay models electronically. All models are vetted and verified. Models are rated on their job performance. Create job listings with all your details so the right models for the job can apply instantly. We stand 100% behind your total satisfaction. No other modeling agency or platform provides this promise. Search diverse models, along with visible rates, to find the perfect fit for your project in seconds. Direct message models to save time and ensure a great fit. Manage all your projects in one place. Flexible collaboration tools allow you to share model “collection boards” across your team. 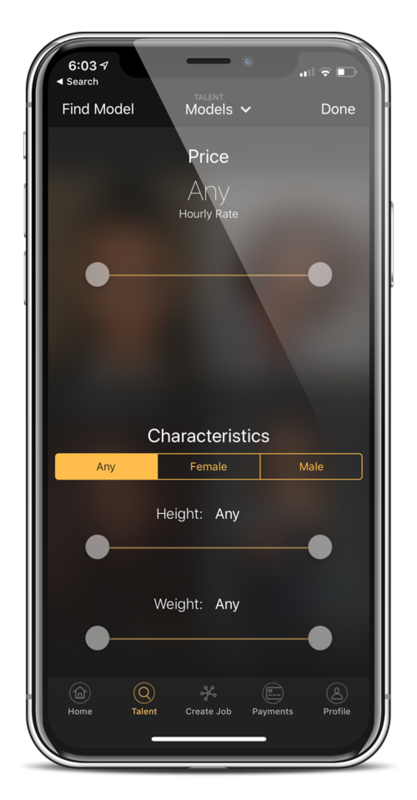 Use filters such as modeling category, measurements and rates based on your needs. Direct message models to save time and ensure a great fit. Create job listings with all the details so the right talent applies. Bookmark your favorite models and create Collection Boards that you can share with anyone on your team. Tap AGENT Assist for 24/7 customer care. We CelebrateDiversity. Beauty Has No Boundaries. I have worked with the modeling app ‘AGENT’ several times so far and they have met all my standards! They have assisted me in finding the right models every time. Models can rest assured that they are being represented by a professional modeling platform. 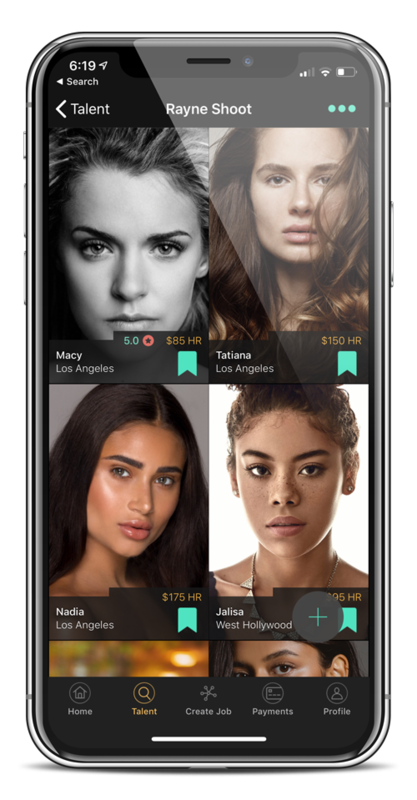 I recommend AGENT to both models, who are looking to start or advance their careers, and other companies interested in hiring the perfect model to represent them! At AGENT, we offer 100% customer satisfaction guaranteed. Our technology has you covered, but should you need us, we’re available 24/7 ­ just tap the AGENT Assist button for help.